Projects Review offers an overview of the AA’s 2016/17 academic year. 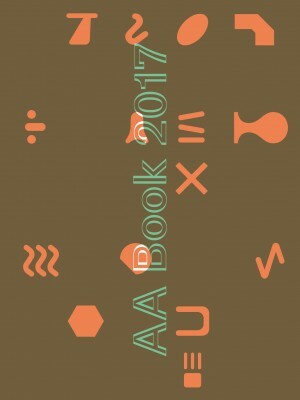 Accompanying the school’s end-of-year show, the book features hundreds of drawings, models, installations, photographs and other materials documenting the world’s most international and experimental school of architecture. London 2017, 32x24 cm, 192pp, Illustrated, Paperback with die-cut PVC jacket.